In this series we try and take Blackburn Rovers from the Championship back to where they belong, the Premier League. 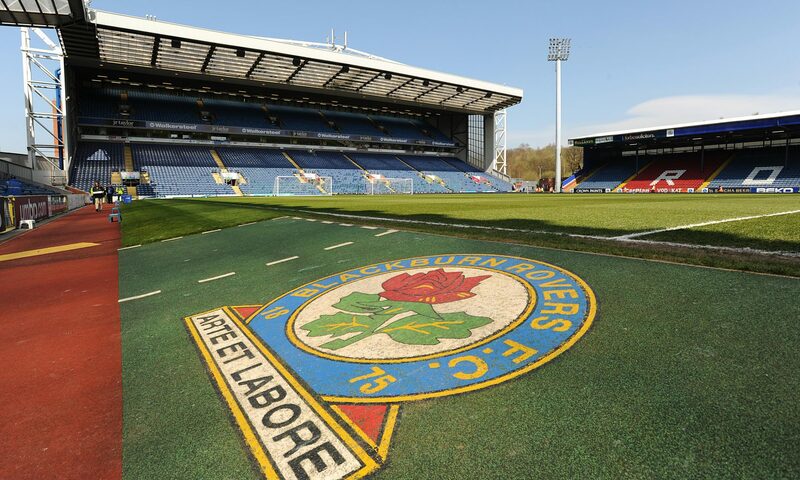 In the recently released Football Manager 2019 we will try and create a dynasty at Ewood Park and reclaim the glory days of Jack Walker, finish the project he started and perhaps to the heights he could only dream about. Please feel to drop your thoughts and opinions in the comment section below as we try to MAKE BLACKBURN ROVERS GREAT AGAIN!